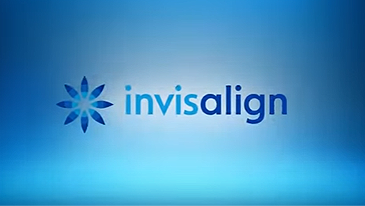 The Invisalign treatment process is as straightforward as it is technically advanced. 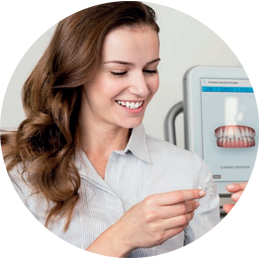 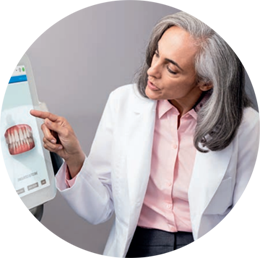 Once your Invisalign Provider has confirmed that you are eligible for treatment, they will take photos, X-rays and digital scans, or a dental impression, of your teeth. 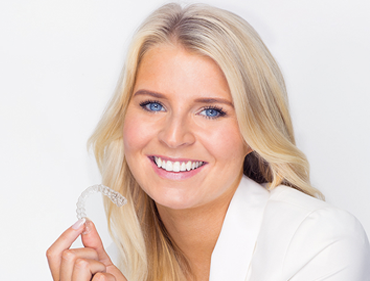 You'll receive a series of custom-made aligners to wear every day and change at home – on average every 1-2 weeks. 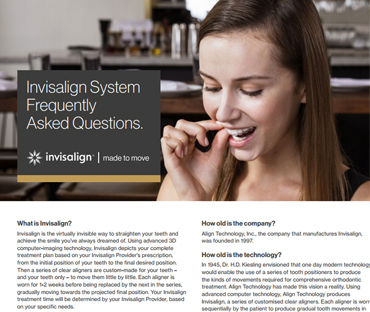 You'll visit your provider around every 6-8 weeks to monitor progress and receive new aligners.